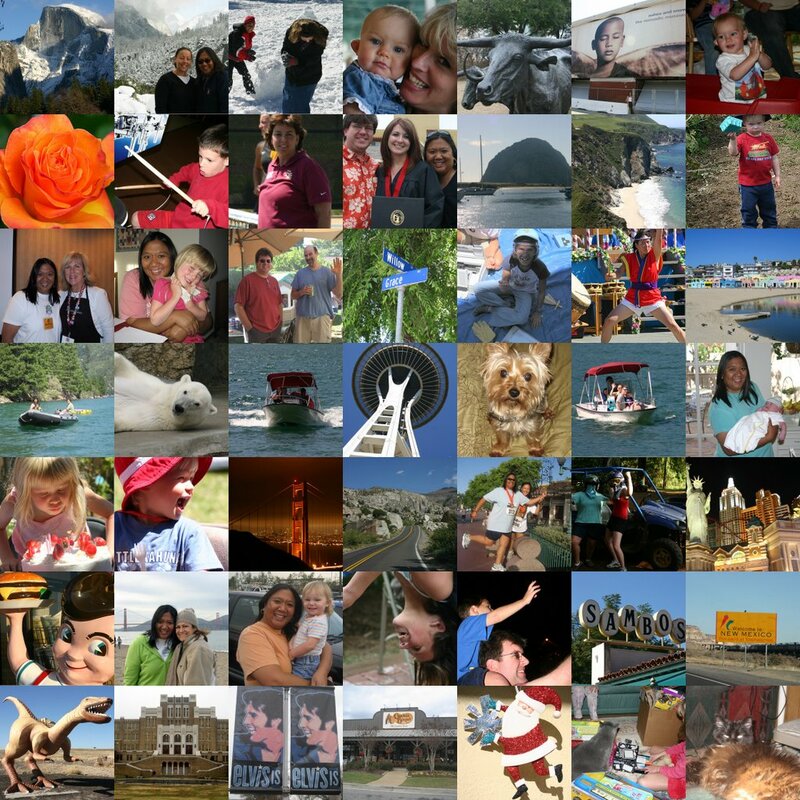 Great photo montage of the fun you had last year! I love the year-end photo collage! I saw someone on Shutterchance do this with 100 photos, Mad, but don't have a clue how she did it! Can I do it in PhotoShop? Anyway, this is a fun way to see your year! Well done. That is such a cool way to show the year! I see you and Phin in the upper left of the montage. It's great to see so many friends!